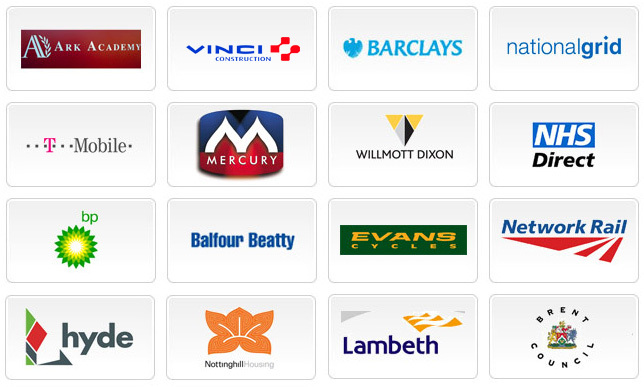 We currently provide security guard services for many known companies and some not so well known businesses, as well as local authorities, below is a small selection of companies that we provide security services for. Regardless of the size or complexity of your requirement, we would be happy to offer you a solution. © 2012 United Arms Security. All rights reserved.